Last year’s success story of Na Maloom Afraad(NMA) makes one hark back to the 2006 fantasy-comedy film Night at the Museum. Like the Pakistani film that released on a major holiday weekend, the Hollywood movie exceeded expectations on the US box office despite facing stiff competition from other major releases on Christmas that year. But similarities between both the films don’t end here. Like the Ben Stiller movie that was followed by two sequels, makers of the surprise hit NMA look towards releasing a second instalment of their debut film. “We’d hopefully like to start working on a NMA sequel, but don’t have a timeline in mind at present,” producer Fizza Ali Meerza told The Express Tribune. Although hinting towards NMA 2, producer-director duo Meerza and Nabeel Qureshi was quick to clarify that fans may have to wait before a possible sequel sees the light of day. With an extensive portfolio in ad-filmmaking to their credit, the two have currently taken a break from commercials and are channeling their energy into writing drafts for their next movie. “We’ve taken a break from commercials for a short while to write a script. We’re in the middle of writing the script for our next project,” stated Meerza. Although their yet untitled film is in the early stages of development, Qureshi revealed that the project they’re set to undertake is “mostly a social satire”. Coming back to the NMA sequel, Meerza and Qureshi are expected to begin work on the film after completing their next movie. “We don’t know if it’s going to be a proper sequel or a spiritual successor through which we’ll tell a different story this time,” shared Meerza. With audiences still getting acquainted with diverse genres, it wouldn’t be surprising if they expect their next film to also be a comedy one. “People haven’t quite developed an understanding of genres. Not everyone is able to understand the wit in a sentence, and they laugh at things that don’t merit laughter,” Qureshi noted. Nearly nine months have passed since the release of NMA but the hype surrounding the movie and its characters still hasn’t died down. 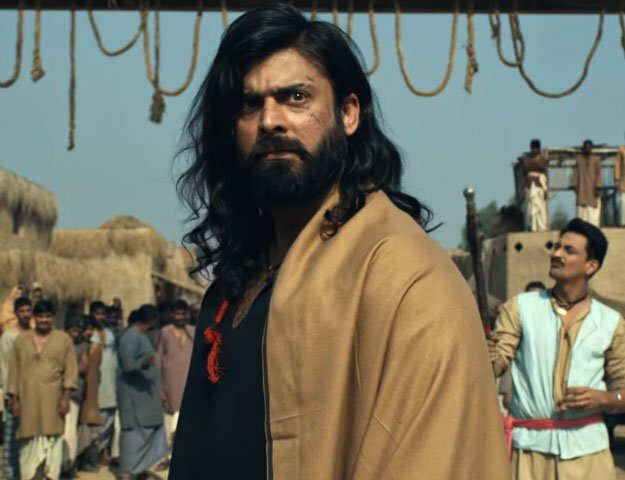 Released opposite two major films on Eidul Azha last year, Operation 021 and Bang Bang, NMA became one of the highest-grossing films of Pakistani cinema over its 25-week-long run. Not once did Meerza and Qureshi feel unsure about the fate of their product during its production phase, with their optimism often being misinterpreted as over-confidence by film distributors. Although the Pakistani film industry of yesteryear didn’t follow the sequel trend, the new wave of filmmakers seem to be doing things a little differently. If Meerza and Qureshi go ahead with the decision of making another instalment of NMA, then they wouldn’t be the only ones making a sequel. Following the success of Waar, it was only a matter of time before production of a sequel got started. In an earlier interview, Hassan Waqas Rana said Waar 2 was slated to begin production in London during summer this year. A sequel to the animated film 3 Bahadur is expected to hit cinema screens in December 2016. NMA is expected to have its television premiere this Eidul Fitr.